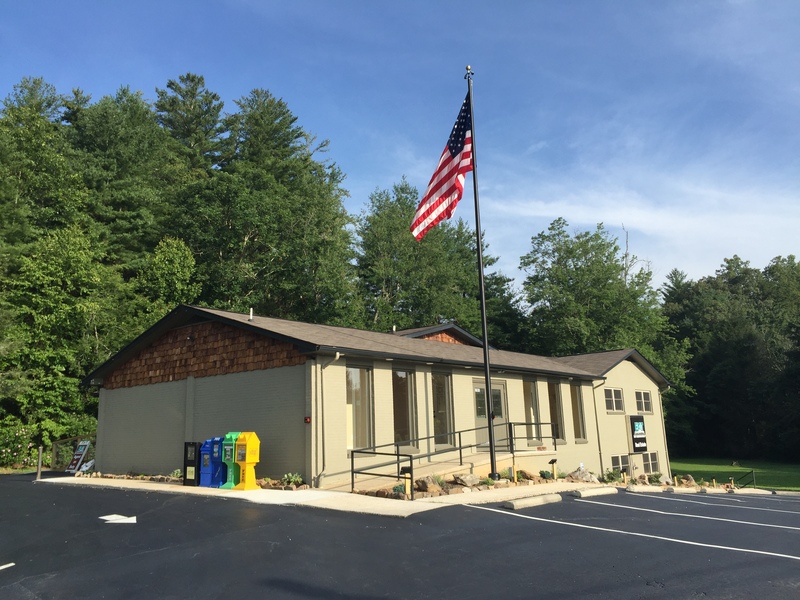 1301 Asheville Highway, Suite B, Brevard NC is available now. 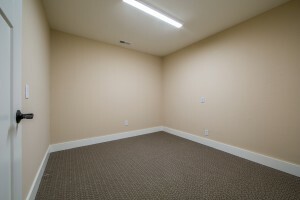 This small professional suite has been recently remodeled with high-end finishes. 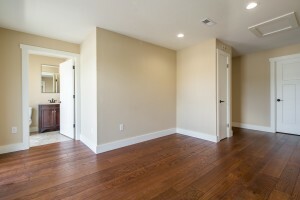 It’s comprised of a small reception/entrance area with beautiful new hardwood floors. 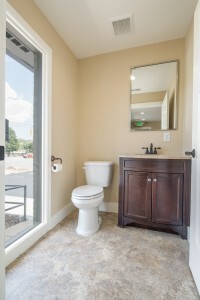 The restroom is brand new. 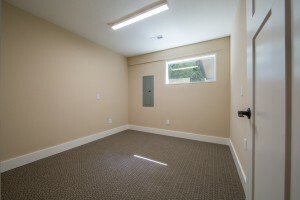 It offers 3 generous sized offices and a walk in closet all with new high-quality carpet. 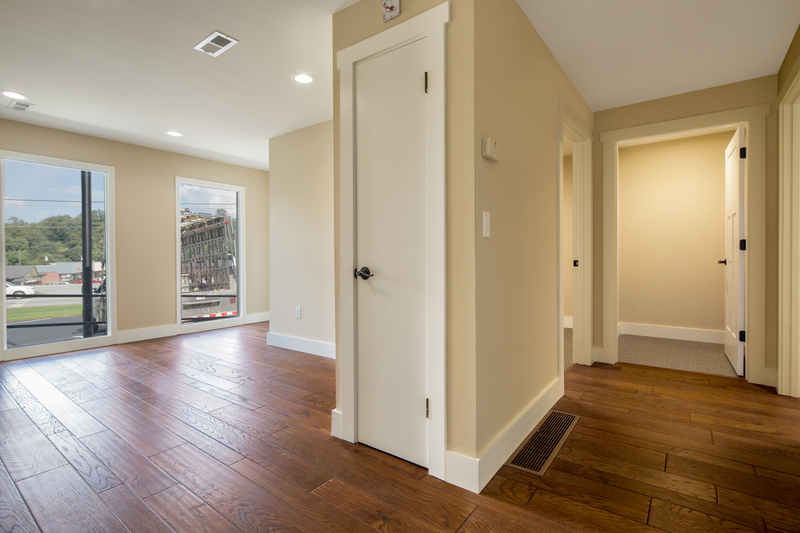 The finishes were designed by a professional decorator, Deann Allen. The suite also features all new LED lighting. 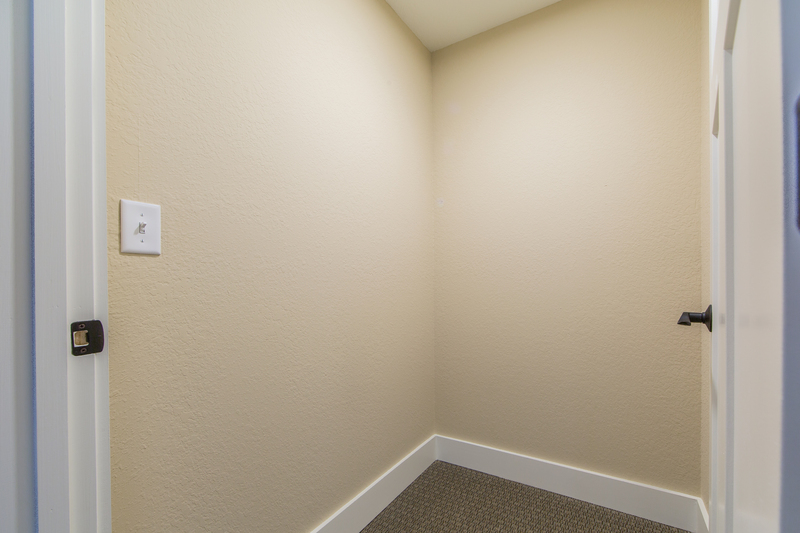 The lighting proves to be very comfortable in the office environment and is energy efficient and environmentally friendly. The location is even more impressive than the space itself. 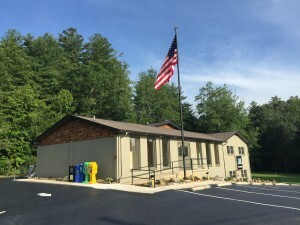 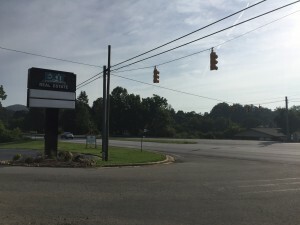 Located at a corner red light on Highway 64/280 just North of town and still in the city limits of Brevard, you will enjoy the absolute HIGHEST traffic count that any road in Transylvania County has to offer, the highest visibility, the most generous sign ordinance, and plenty of parking with Zoning of Corridor Mixed Use. 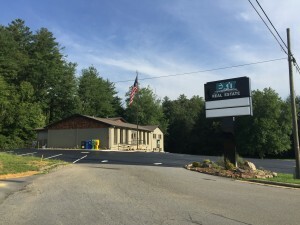 The exterior lighting, beautiful American Flag, and huge Ground sign ensure that every person in the County knows where your business is located. The value that this location brings to your business is worth more than the space itself. 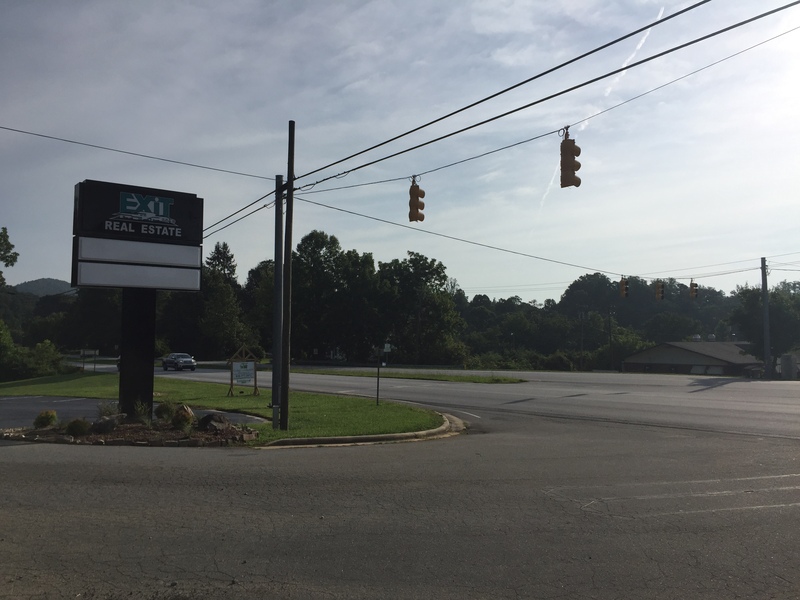 Exit Mountain Realty shares the building and since moving just over a year ago we have experienced an increase of more than 80% of walk-in customers over our previous location on the same highway less than 2 miles closer to town. 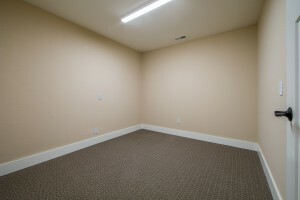 The lease is $1350 per month. Water, sewer, trash, High Definition Exterior and Entrance security Camera system, alarm system with monitoring, Space on the lighted sign, exterior building lighting and plenty of parking are included. 1st month and $1350 security deposit. This is the perfect location for a 1-4 person professional small business interested in a high-end office with great parking and visibility. 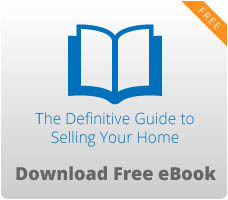 Call Jason Jacques 828-553-0193 for more details.